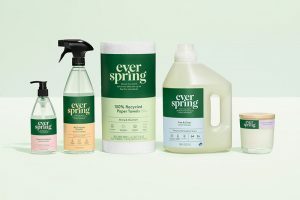 With a highly competitive marketplace, small staffs, tight budgets and high turnover with a relatively inexperienced workforce, retailers have some challenges in training in-store team members. Bringing store-level personnel into classrooms or sending them to meetings can be expensive, time-consuming and ­impractical. And while webinars or conference calls can be set up quickly, they can’t ensure that your employees have been paying attention or absorbed the material. Despite the hurdles, training employees is vital to your business. Success in food retailing means providing quality products and attending to consumers’ needs while at the same time staying one step ahead of your competitors. To do this, you need a skilled staff that can make decisions, take action and understand your business priorities. Offering quality training not only helps them to accomplish these goals but shows your investment in their growth and future with your company. 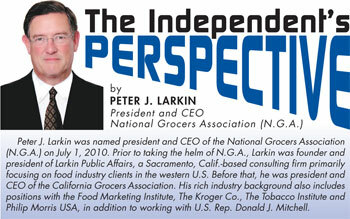 As the voice of the independent grocery industry for the past 30 years, the National Grocers Association (N.G.A.) has provided education and learning options for its members through an array of educational conferences, events and research. Today, N.G.A. adds to those offerings with an exciting new initiative, The N.G.A. Online Training and Education Center, which is now accessible to food ­retailers nationwide. The N.G.A. Online Training and Education Center was developed through a partnership with the IGA/Coca-Cola Institute. This program provides independent grocers of all sizes and formats with an affordable, easy-to-use grocery training curriculum for their entire staff. 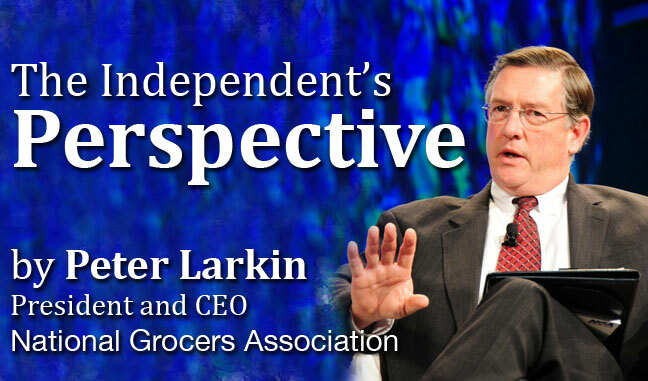 We heard from our members loud and clear that more needed to be done to provide independent grocers with learning opportunities beyond our events and conferences. Our online training curriculum provides independent ­grocers with robust learning opportunities that are as technologically advanced as possible. N.G.A. is proud to bring this exciting new ­resource to you. Value their qualifications as recognition of their skills and an asset to their careers. Available in five languages, including Spanish, The N.G.A. 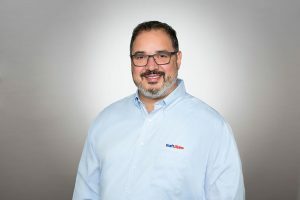 Online Training and Education Center provides ­grocers with more than 80 certification courses specializing in core aspects of the supermarket industry. The courses are developed in conjunction with industry experts to meet the needs of retailers worldwide. The program is available for a one-time signup fee and a monthly fee, both based on the size of your store. This ­affordable fee includes unlimited training session enrollments for an unlimited number of employees. 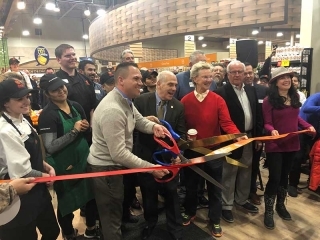 In addition, store ­administrators can track the progress of all of their ­employees and have access to training support and assistance in customizing the program to meet their needs. A thorough demonstration of the program can be viewed at www.grocerytraining.org. For more information on the Online Training and Education Center, or for more information on how N.G.A. can help your business, please contact Matt Ott at 703-516-0700 or [email protected].